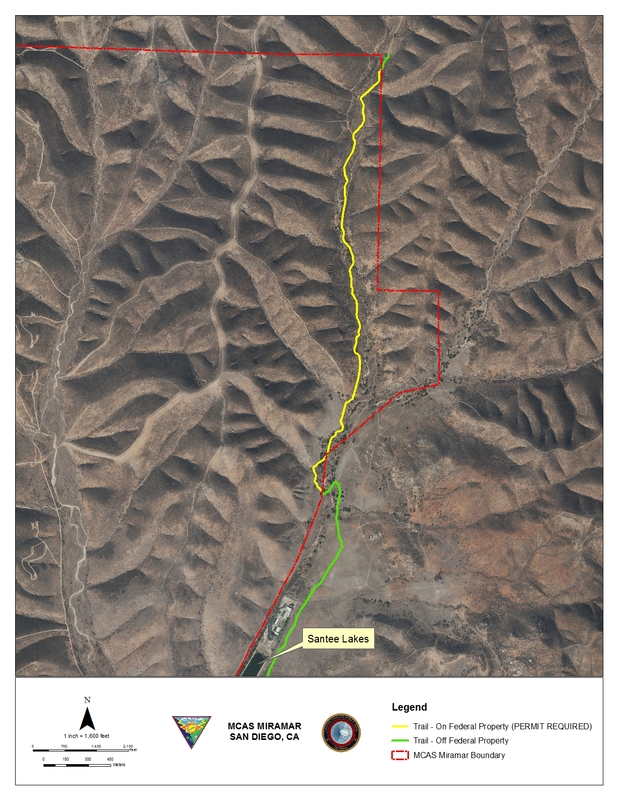 MCAS Miramar is now accepting applications for permits to access the Stowe Trail, which is now open to those who have received a valid permit. 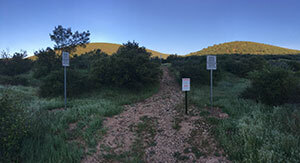 The Stowe Trail parallels the eastern border of MCAS Miramar and is now marked with appropriate signs to facilitate access to the trail by members of the San Diego community who have obtained a valid permit. 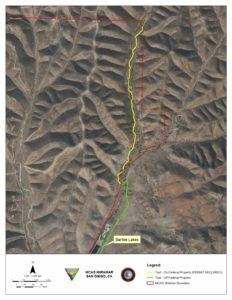 “We realize there is a significant amount of interest from the community in utilizing this trail, so we developed a safe solution that would allow permit holders to access the trail while preserving our ability to continue vital training aboard MCAS Miramar,” said Col. Jason Woodworth, commanding officer of MCAS Miramar. Applications for permits must be submitted through the MCAS Miramar Provost Marshal’s Office. A valid permit is required for any person, 10 years of age and older, to legally access the Stowe Trail. This policy applies to active duty (and reserve) service members, retirees and civilians. May 2017 newsletter is now online!